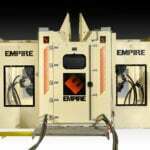 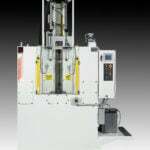 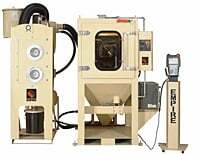 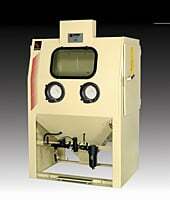 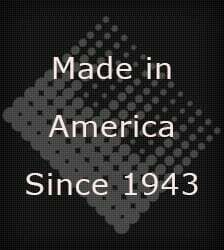 ProFormer™ Blast Cabinets On Empire Abrasive Equipment Co. 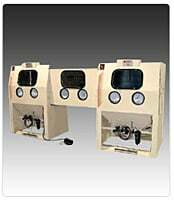 Both include a tunable media reclaimer, capable of recycling a variety of abrasives, and a cartridge-type dust collector, monitored by a minihelic gauge, contained in the same enclosure as the cabinet, along with all electrical and pneumatic interconnections between components. 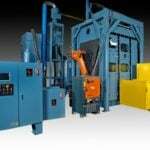 Forklift slots are also provided, making these units easy to move between work stations. 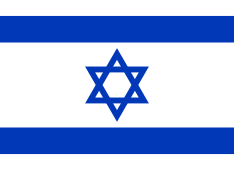 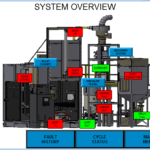 The dust-collector filtration system is designed for easy maintenance. 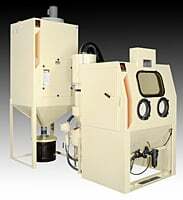 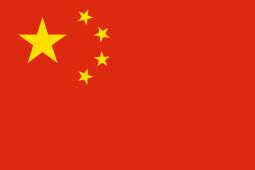 Filters can be pulse-cleaned with the press of a button. 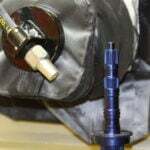 When filters need replacement, they can be changed quickly and cleanly with a twist of two nuts. 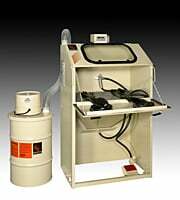 The filters slide into the cabinet where any loose dust falls into the cabinet, not onto the work floor. 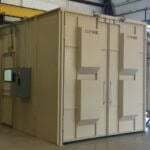 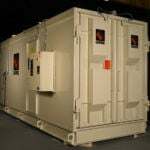 Designed for production blasting, these versatile cabinets enable you to perform multiple tasks. 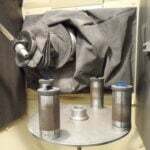 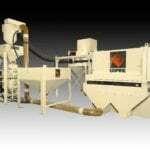 You can clean or peen and perform almost any finishing job in between by simply varying air pressure and blast media. 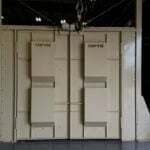 These rugged cabinets can be specified with either suction- or pressure-blast systems and a wide range of standard factory options. 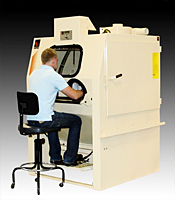 Rolling turntables, designed to expedite loading and processing, are just one of many standard factory options available with ProFormer™ cabinets.